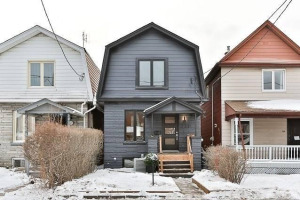 Homes for sale in Bloor West Village. 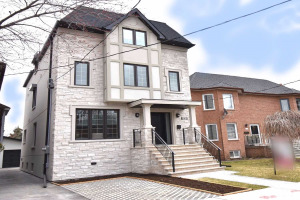 Looking for a good neighbourhood- take a look at what Bloor West has to offer! 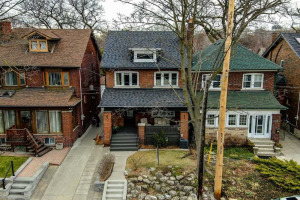 Bloor West Village is a unique neighbourhood - a walkable “village” with a “big city” lifestyle! Bloor West Village features a real selection of green grocers (some with organic produce), cafes, delis, restaurants and other interesting shops- all located within several short walkable blocks! 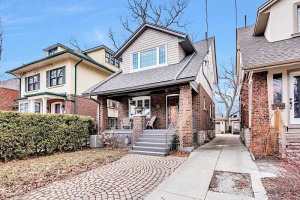 A well established family oriented area with good schools and easy access to 2 subway stations (Jane and Runnymede) as well as the Gardiner/Lakeshore for drivable access to the core. 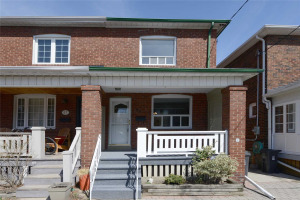 Homes in Bloor West were generally constructed between 1912-1925 and are fairly consistent & similar in style and size. 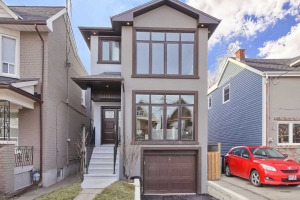 These 2 storey 3-4 bedroom detached and semi detached homes feature wonderful wide front porches, some original charm and details - yet many offer the current modern open concept that is in demand today! 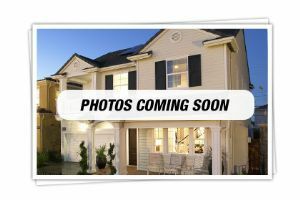 Mature maple and oak trees, deep setbacks from the street and mutual drives and/or parking pads are the norm here. There are a small number of modern custom builds throughout the area.